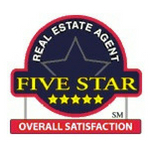 Discount Realtor, Sell Home For Sale By Owner, Flat Fee MLS Listing, Low Commission, Charlotte NC, Raleigh NC | Most agents charge a high commission and give family a discount. At Don Anthony Realty, we treat you like family! SELL YOUR HOME AND SAVE THOUSANDS! and net you MORE MONEY than a traditional agent! 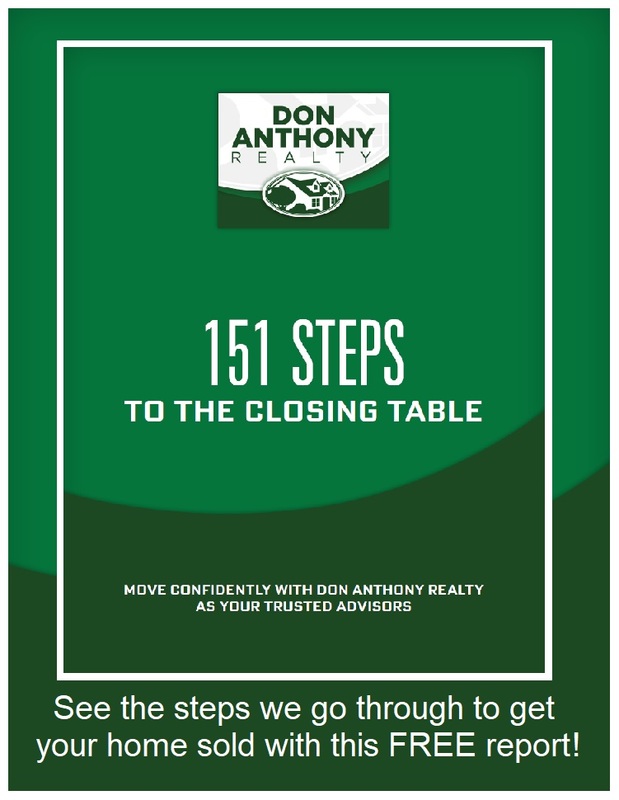 Don Anthony is a Discount Realtor® YOU CAN TRUST! Most agents charge a high commission and give family a discount. At Don Anthony Realty, we treat you like family! $499 Up Front + 0.79% When Sold! 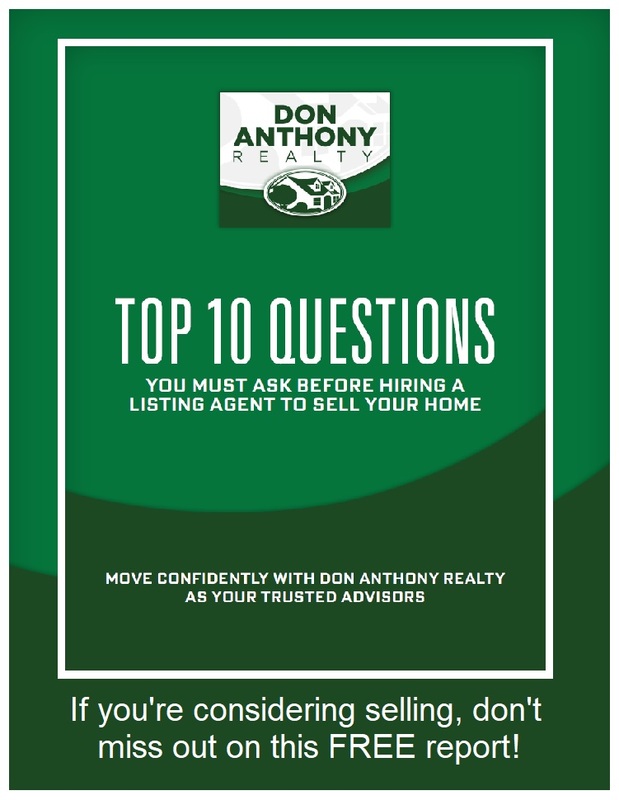 At Don Anthony Realty, we help Charlotte and Triangle Region homeowners like you sell a home faster and for lower costs with our proven program. Our approach to selling a home combines the best of a Discount Realtor® and Full Service Real Estate Agent, with the freedom of a For Sale By Owner and Flat Fee MLS Listing. Contact us to help you buy a home, and WE MAY PAY YOU UP TO $500* towards your closing costs! Because we sell a lot of homes each year, we see hundreds of contracts, making us very knowledgeable about how the seller negotiates, what they want, and how they structure their offers…giving us excellent insight on how to strategically negotiate for our buyers. This is a FREE service to our buyers, as the seller pays the buyer’s agent! We may even pay you $500* for allowing us to represent you! 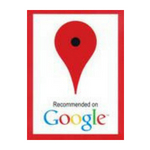 Look through our list of Featured Listings. View homes sold and money saved. Read and review our many blogs. 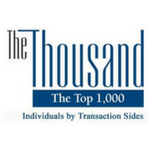 How do we sell so many homes and save our clients thousands? Believe it or not, it’s actually very simple! Many of our clients start out wanting to sell by owner in order to avoid paying high real estate fees and real estate commissions. This makes sense, as it is very important to be able to have enough money after all of your real estate fees and real estate commissions to be able to sell a home, whether you are trying to sell by owner or sell with a Realtor®. One of the problems with trying to sell by owner is that most buyers are working with other real estate agents (either high commission brokers, discount real estate brokers, or flat fee MLS listing agents) to help them find a home that is right for them. People trying for sale by owner may be able to advertise their home on for sale by owner websites like HomesByOwner.com, ForSaleByOwner.com, or Craigslist, but it starts to get very expensive if they want to advertise on the most popular websites like Realtor.com, Zillow.com, and Yahoo Real Estate (just to name a few); and it’s less likely that a buyer will find the home on just a couple of sites rather than being advertised with an MLS Listing where a real estate agent will find homes for their buyer clients. 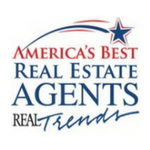 Many discount real estate brokers, flat fee MLS listing Realtors®, and flat rate MLS listing Realtors® will put your home on the MLS, but some don’t provide much service or advertising beyond that. 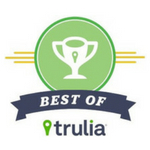 We’ve solved all of these problems by combining the best features of a full service real estate agent, for sale by owner, discount real estate agent, flat fee MLS listing, and flat rate MLS listing! We give you superior advertising to find a buyer for your home while we just charge a low flat fee and a low real estate commission so you have more “wiggle room” during the contract negotiations. We provide excellent support throughout the process to make sure everything goes smoothly to bring your home from the MLS listing all the way through to closing. Superior Advertising + Low Real Estate Commission = Home Sold! It’s our successful formula that sells our clients’ homes while saving them thousands! Commission stated is for the listing side of the transaction only and does not include any commission paid for buyer with agent. Tenant-occupied homes are not eligible for the free Seller Warranty. 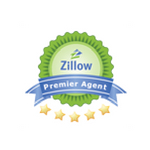 Use us as your Buyer Agent, and we may contribute up to $500 towards your closing costs. Restrictions apply. Obviously we can’t guarantee to sell a home for $500,000 if it’s really worth `$250,000, so contact us for guarantee conditions. “Low Commission” and “Concierge” programs only for owner-occupied or vacant homes over $100,000.